A great addition to any Dental Health unit, these activities will help preschoolers with number recognition and counting while having fun making teeth out of playdough! 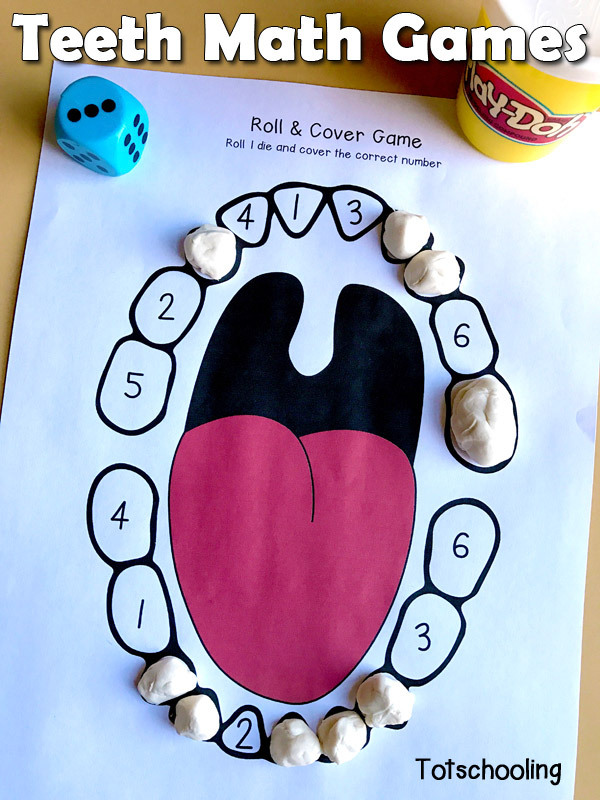 Roll 1 die and place a playdough tooth (or glue a mini marshmallow) on top of the matching number. 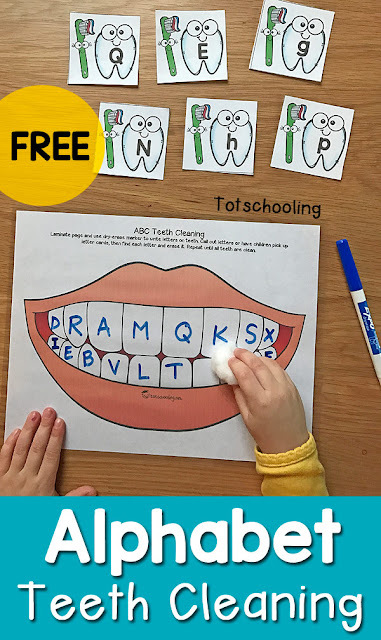 Repeat until all teeth are created. Optional: use an old toothbrush and floss to practice brushing and cleaning teeth. This is perfect! 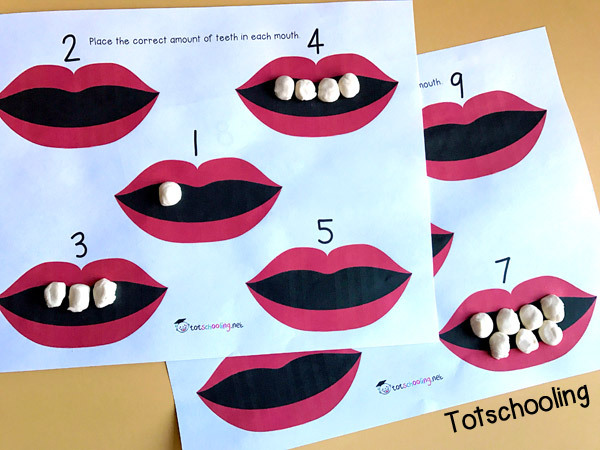 We scheduled our 1st dental visit, and this is such a great idea to introduce the concept! Thank you so much! Hello! 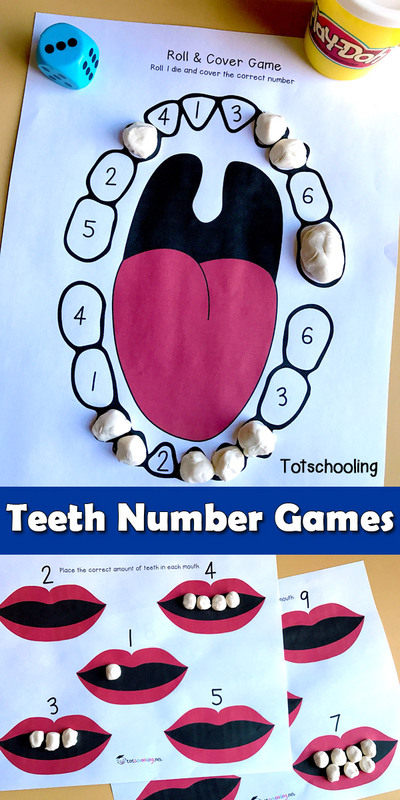 👋 I published a free printable to teach numbers along with a little list of games to teach numbers. 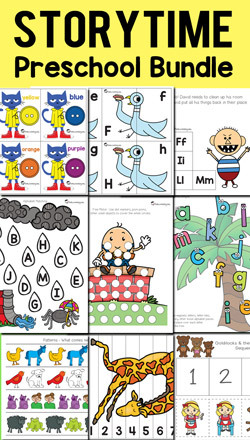 In that list I featured this article because I think it is of good quality and it could be useful for the readers. I hope you don't mind being mentioned in it but if you do, please let me know and I will remove your link from the page. No problem!